Ceremonies With Choice ARE YOU A VENDOR? 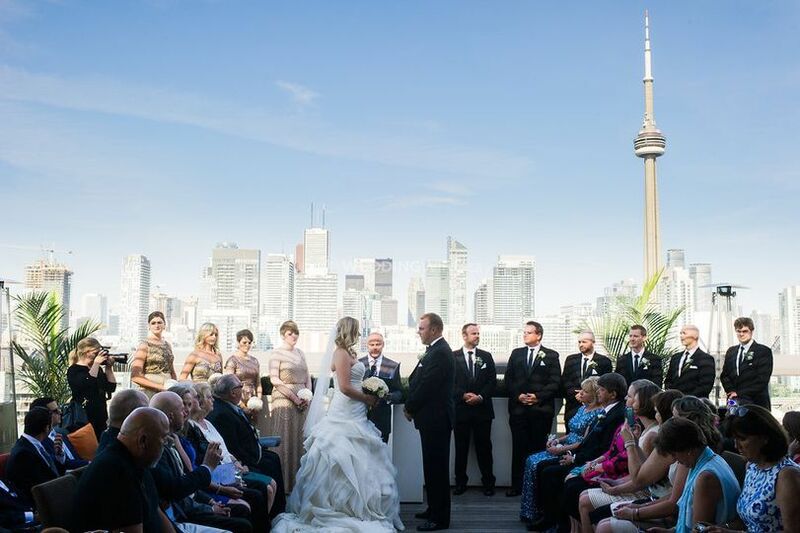 Ceremonies With Choice is a Toronto-based company that specializes in personalized wedding ceremonies for all couples in the GTA. Are you looking for a memorable ceremony, one where you can tailor the wording and the flow to your taste and personality? If that's the case, then Martin Frith is the officiant for your upcoming wedding ceremony with family and friends. 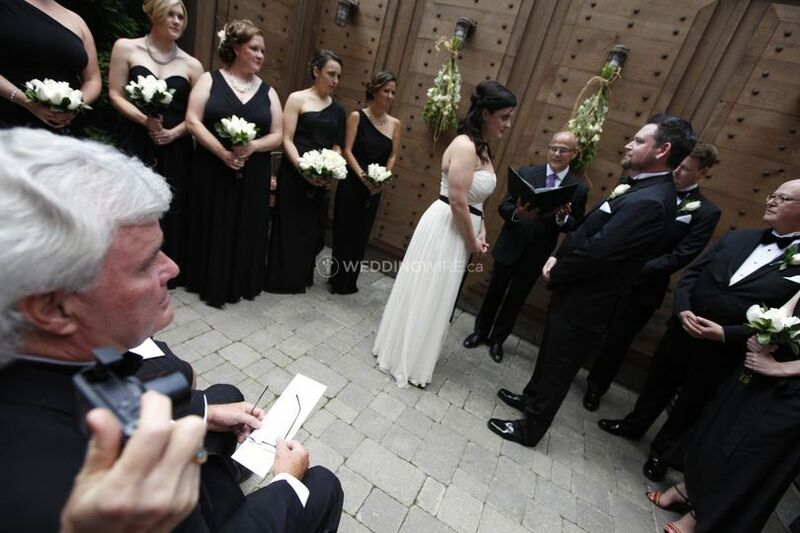 Martin is the head officiant behind Ceremonies with Choice. He is a couples therapist that offers marriage preparation and coaching programs as well. 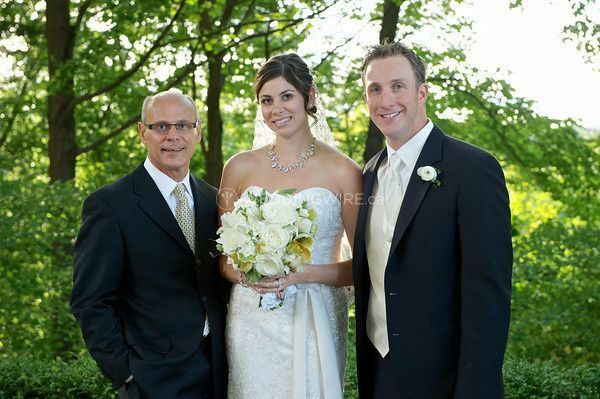 Martin has been licensed to officiate wedding ceremonies since 2002. Martin was amazing. What I enjoyed most about Martin was he took the time to learn about our story and connect with us on a personal level. During the day of the wedding when all our nervousness was at their highest, Martin was very supportive and kept us calm during the whole thing. We really needed that. We enjoyed that he retold our story to give people the context of how we met and it made the ceremony really personal and warm. During the planning phase, he shared with us several templates for the ceremony structure and examples of past ceremonies. That helped us iron out the details lot quicker than looking up guides on our own. Thank you so much Martin. We'll never forget it. Robby & Cynthia, thank you for your kinds words. It's truly a privilege to have shared in your wedding day and I've enjoyed getting to know you through your ceremony preparation. I'm always happy when you as a couple are happy and that's always my goal! 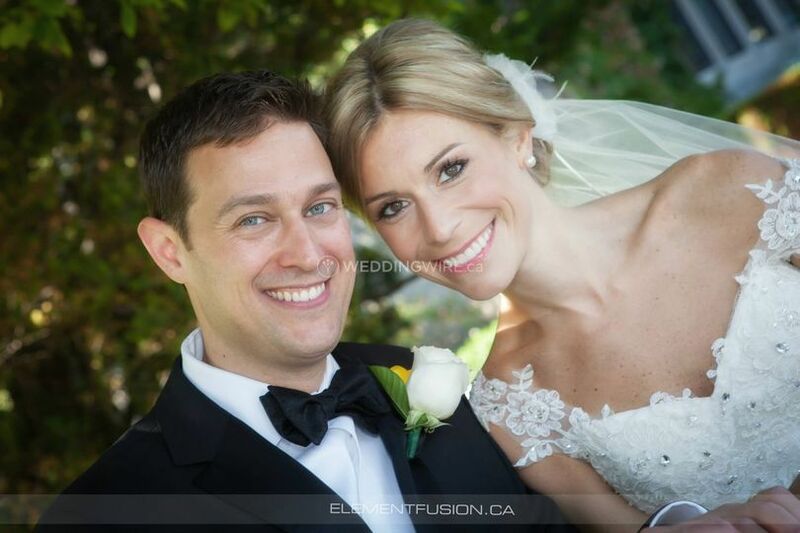 Looking forward to seeing your photos when you receive them and wishing you much happiness as newlyweds! 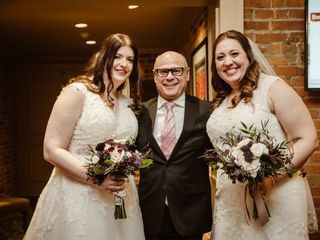 We had Martin for our wedding and we are so happy he officiated our ceremony. He came by recommendation of our photographer. We planned our wedding out of province and Martin was very accommodating in meeting on facetime beforehand and also in person the times we were in town. He was very helpful in giving us a guide on how the flow of the ceremony and examples that we could pick and choose from if we liked, which took a lot of stress off. we knew were were in good hands with him. He got to know us during our visits and spoke such kind words during the ceremony. 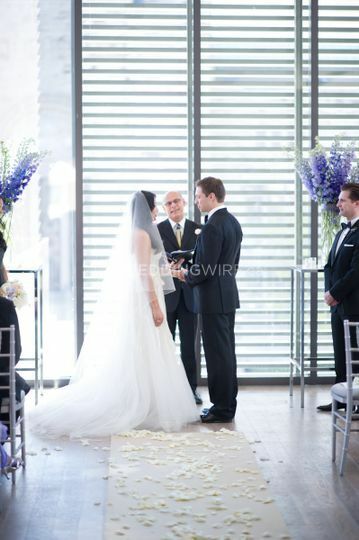 He talked with ease and created a relaxed yet intimate feel for the ceremony. Our parents told us that people were coming up to them after the ceremony asking if he was a family friend because of how genuine he was and how it seemed he had known us for a long time! We were truly lucky to have Martin for our ceremony. Martin was quite honestly amazing. He was accommodating with meeting times and venues, was willing to listen with an open heart and was kind enough to offer his own experiences as a means to learn. 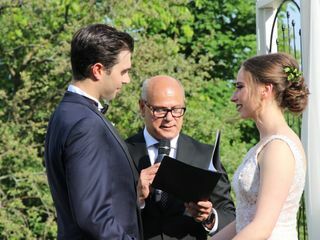 Martin worked with my husband and I to create a ceremony that celebrated our love, our way- and we could not have been happier. Thank you so very much Martin! 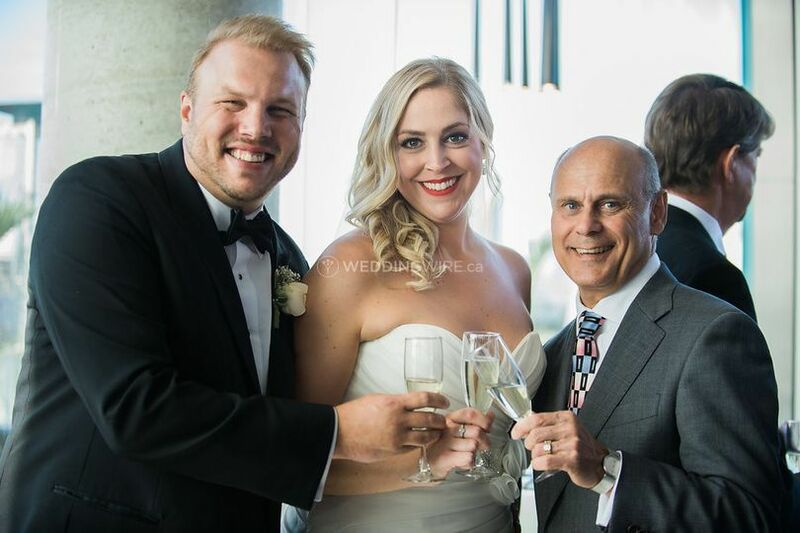 Our experience with Martin right from day one was amazing, he was available for consultation outside of our initial meetings and took the time out to get to know us for our personalized ceremony and rehearsal. He really helped us navigate the planning process and was an integral step over some hurdles. We also took Martin’s wedding preparation class, from the personality test to the important discussions it covers it was not a cookie cutter class but customized to what our specific needs were at the time. It really helped us stay close to each other and prepare us for married life without getting lost in all of the planning. 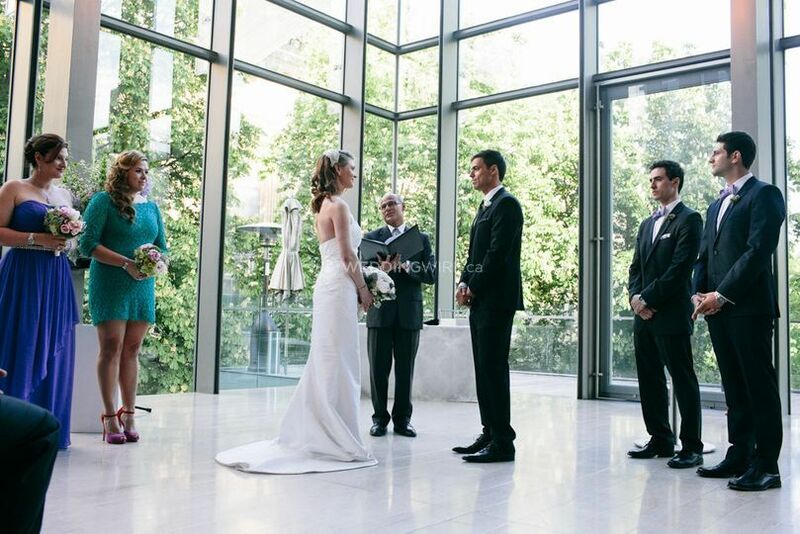 Our ceremony was intimate, personal and exactly what we were looking for. We are so happy to have met Martin and would certainly recommend him for anyone’s special day he is a one of those rare genuine people you come across not so often. From the bottom of our hearts Thank you! 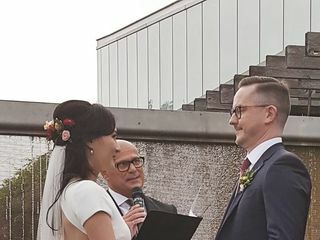 My fiance and I hired Martin to be our wedding officiant as well as pre-marital counsellor on the advice of a colleague of mine who had worked with him in the past. We both agree that this was the best referral that we had ever received because Martin is AWESOME at what he does. First of all, Martin meets you where you're at and doesn't impose his ideas on what a relationship should be on you. This is super important because every relationship is unique and has its own strengths and weaknesses. I love that Martin made us feel normal and respected our opinions and beliefs. Martin practices from a humanist perspective which values human relationships outside of the typical constructs of religion. This was great for us as I identify as Atheist and my partner as Agnostic. My husband and I were eager to be married to each other, not eager to have a wedding, and Martin made the experience exactly what we wanted... a celebration of us! 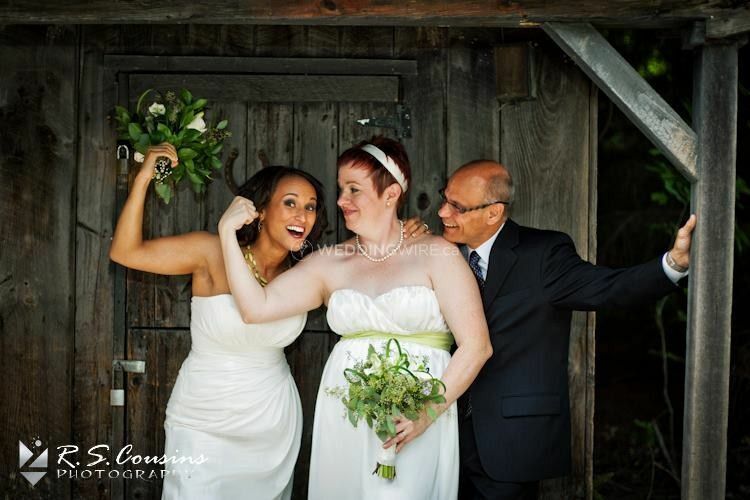 Martin is an engaging and thoughtful person who makes a concerted effort to make your wedding ceremony reflect who you are not only as a couple, but as individuals with unique character traits, interests and strengths. 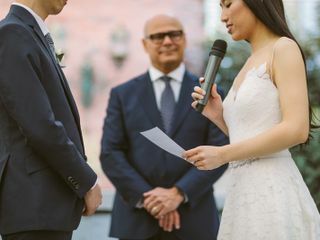 He allows you total freedom to help draft the ceremony and is helpful in providing suggestions that really reflect your values, beliefs and motivations. Martin's Marriage Prep sessions are of SO much value! We really felt like the sessions were completely worth the time and our relationship is so much stronger for it. If you think your relationship is perfect, it's still worth going to see Martin before getting married so you can unpack whatever can't be seen, or strengthen what is already there. I would HIGHLY recommend Martin!